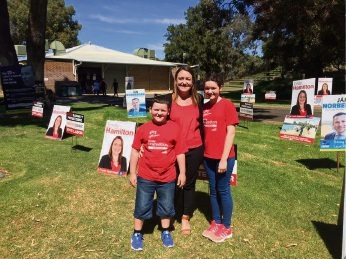 Joondalup MLA Emily Hamilton with her children Ryan (9) and Mya (11) on election day. 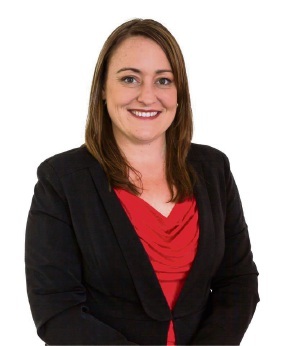 AFTER waiting longer than most State election candidates to discover her fate, new Joondalup MLA Emily Hamilton is keen to get started in her role. The Labor member was in a close battle for votes with Liberal Jan Norberger, eventually claiming victory last Thursday. “It was a long wait that’s for sure. 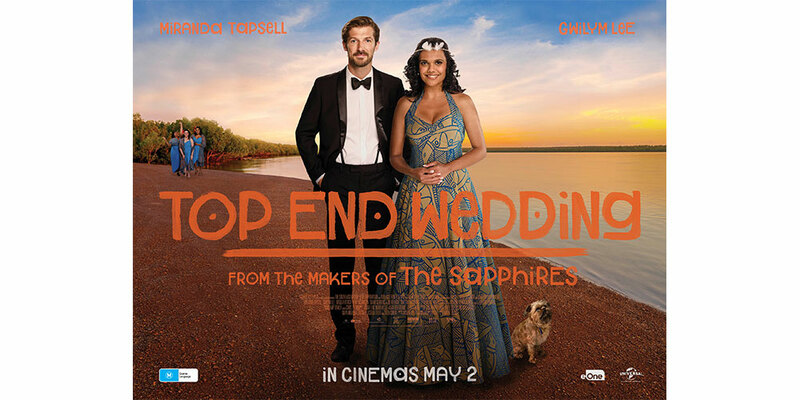 It was a bit of a stressful time,” she said. Ms Hamilton hopes to move into her Joondalup office next week and start working on delivering election promises such as the Joondalup Health Campus extension, Metronet and Ocean Reef Marina. “The number one priority is jobs, creating local secure and sustainable jobs,” she said. As a mother of two, she also wants to ensure upgrades to local schools and that science and coding is taught to students. Ms Hamilton believed Joondalup had always had quality representatives and wanted to continue their hard work. “I’m looking forward to the next stage (and) staying in contact with people,” she said.